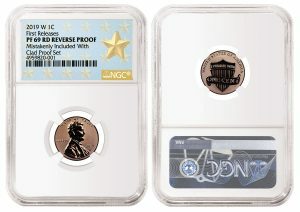 Numismatic Guaranty Corporation® (NGC) has certified a 2019-W Reverse Proof Lincoln Cent that was mistakenly released several weeks early by the United States Mint. The coin was not supposed to be released until April 17. 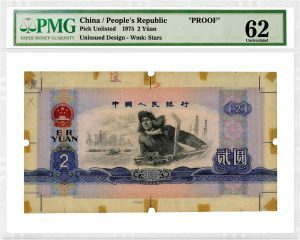 A stunning China 1975 2 Yuan Proof that was certified by Paper Money Guaranty® (PMG) was the star of a Stack’s Bowers paper money auction held March 25 in Hong Kong. 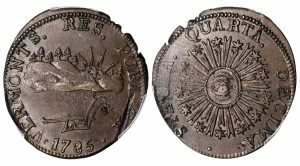 Numismatic Guaranty Corporation® (NGC) has identified a new variety of 1795 Half Cent. 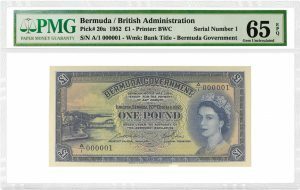 It is the first example of this obverse and reverse pairing known with a lettered edge; all other examples have a plain edge. 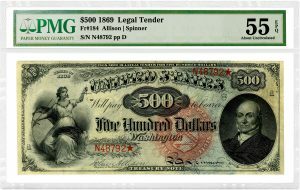 Paper Money Guaranty® (PMG) certified three important US notes that recently sold at auction for a combined $5 million. 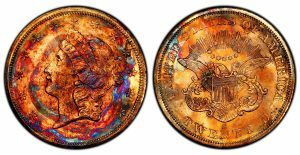 As part of the organization’s anti-counterfeiting efforts, the Professional Numismatists Guild (www.PNGdealers.org) has added additional conduct restrictions to its Code of Ethics regarding involvement with fakes. 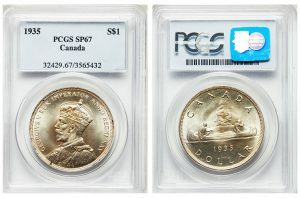 The world’s most comprehensive and complete collection of Canadian coins ever assembled — including Canada’s 1911 Silver dollar and the finest known 1936 Dot Cent — is heading to auction later this year. 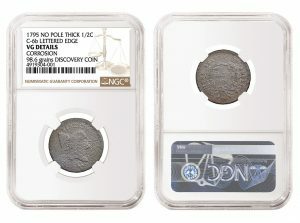 The spectacular 1857-S Double Eagle, recovered in 2014 from the fabled S.S. Central America and now nicknamed "Supernova" because of its amazing, unique natural toning, will be offered to the public for the first time through Legend Rare Coin Auctions (www.LegendAuctions.com).